It had been an evening of drinking, dancing and drag shows. 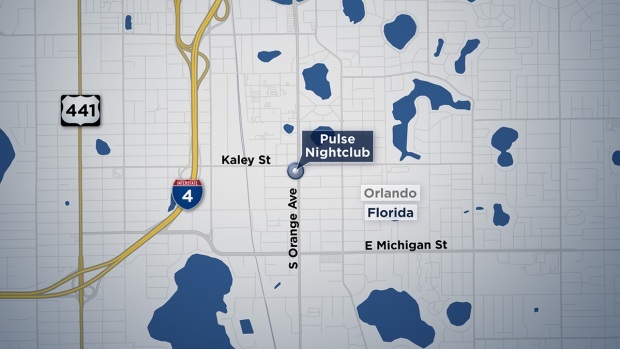 After hours of revelry, the party-goers crowding the gay nightclub known as the Pulse took their last sips before the place closed. That's when authorities say Omar Mateen emerged, carrying an AR-15-style rifle and spraying the helpless crowd with bullets. Witnesses said he fired relentlessly — 20 rounds, 40, then 50 and more. In such tight quarters, the bullets could hardly miss. He shot at police. He took hostages. 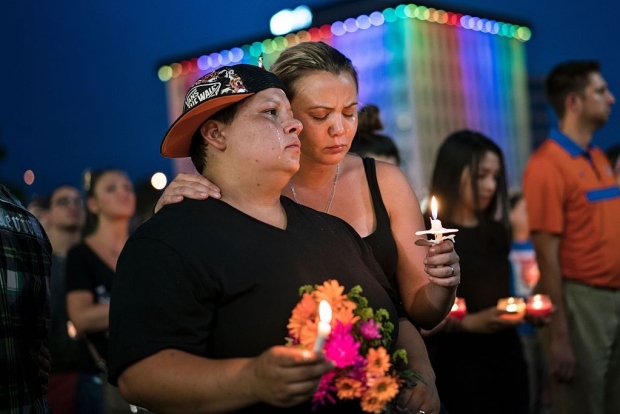 When the gunfire finally stopped, he had slain 49 people and critically wounded dozens more in the deadliest mass shooting in modern U.S. history. 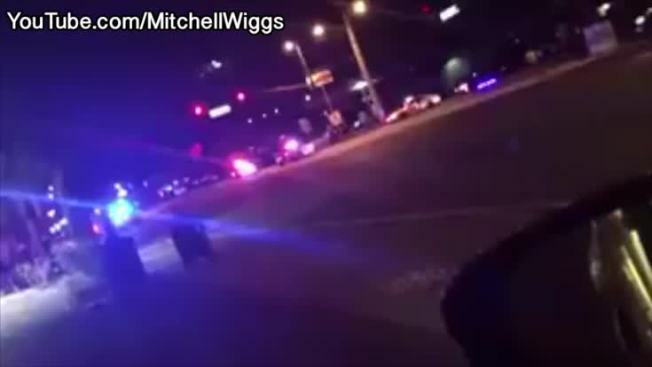 Mateen, who law enforcement officials said had pledged allegiance to Islamic State in a 911 call shortly before the attack, died in a gun battle with SWAT team members. 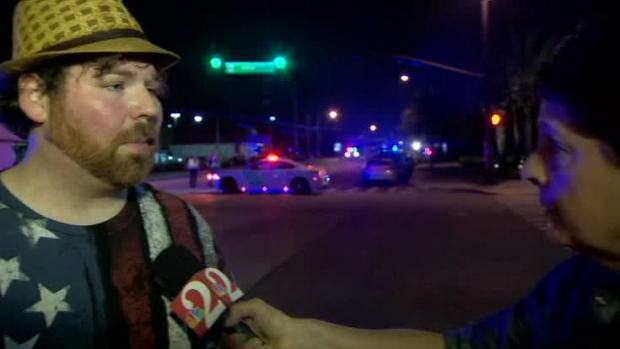 Thirty-nine of the dead were killed at the club, and 11 people died at hospitals, Mayor Buddy Dyer said. In a separate incident, an Indiana man armed with three assault rifles and chemicals used to make explosives was arrested Sunday in Southern California and told police he was headed to a Los Angeles-area gay pride parade.